The iMac's influence reaches far beyond the desktop, or even the PC. Plenty has already been said about the 20th anniversary of the iMac, the computer that played an instrumental role in bringing Apple back from the brink. But the legacy of the Bondi Blue iMac is still with us in many ways today—not just in the computer that shares its name, but in an overriding philosophy that Apple continues to exemplify across its product line. If you wanted an indication of how Apple would be doing business in 2018, you could do worse than cast back two decades and look at the decisions that it made when it produced that first iMac. (A machine that itself took a page directly out of Apple’s own playbook for the original Macintosh back in 1984.) The line is anything but subtle. The all-in-one design of the iMac was nothing new in and of itself. 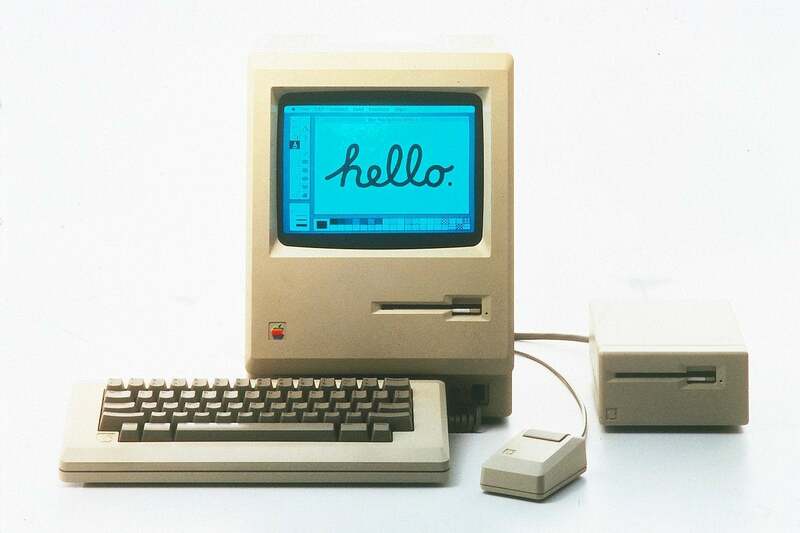 The original Macintosh had been based on the same principle: a device that was more like an appliance than other personal computers. Apple had produced a number of all-in-one Macs in the intervening years, with varying degrees of success. But more than that, the all-in-one philosophy eventually brought us to both the iPhone and the iPad: computers that are fully functional without the need for any additional components whatsoever. Sure, you can add a keyboard or some Bluetooth headphones, but even without those, you’ve got the whole package in the palm of your hand. Everything you need, nothing you don’t. When the iMac debuted, it threw away a lot of the cruft of the Macs and PCs that came before it. The only trouble was people were still using a lot of that cruft. Not only did the iMac eschew the dying—but still standard—floppy drive, but it also ditched legacy ports, including Apple’s own ADB peripheral connectors, in favor of the nascent and largely unfamiliar USB standard. From then on, no cow has been too sacred for Apple, sometimes to the consternation of its customers. Apple did away with the FireWire connector on the original iPod for its own 30-pin dock connector design, then turned around and tossed that out on its ear to be replaced by the smaller, more efficient Lightning port. It was one of the first to remove optical drives from its computers. And, of course, the iPhone 7 banished the headphone jack from the smartphone line. Apple’s taken its fair share of flak for some of those decisions, in particular when it decided to brand its headphone decision as “courage.” But there is truth to the fact that the company has no fear when it comes to throwing out the past, even if it sometimes feels like the customers are the ones who have ended up under the bus—much as it felt to many when the original iMac was released. Perhaps the most significant and lasting effect of the original iMac was that it cemented Apple’s place as a trendsetter. Not just in terms of its technical decisions, like embracing USB or trashing the floppy drive, but in terms of the direction that the entire industry was going. Where it went, others followed. Competitors took notice of Apple’s success, even if they missed the mark somewhat. 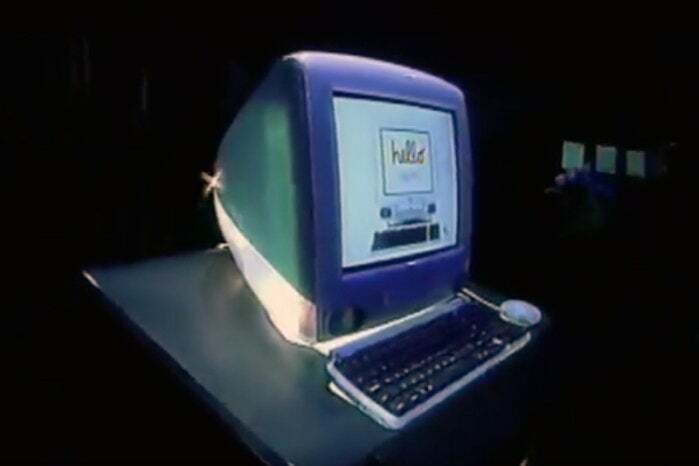 The iMac prompted a rash of copycats, which is to say that companies quickly moved to put out computers with colorful translucent housings, as though the blue plastic alone was what had made the iMac so successful. The original iMac estabilshed Apple as a trendsetter whose influence is still felt today. 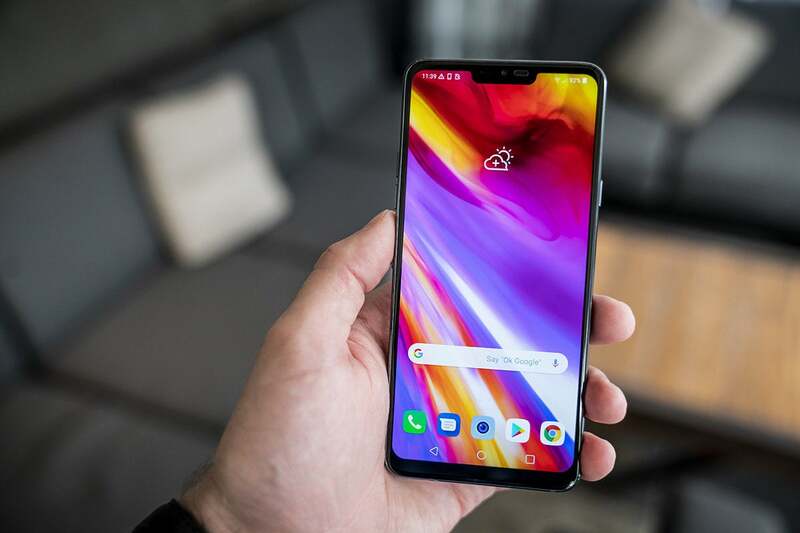 For example, mobile phone companies like LG are copying the notch found on the iPhone X. And even now, two decades on, we’re still seeing that combination of blatant copying and somehow not getting the real point. In the wake of the iPhone X, a number of competing smartphones have showed up on the market bearing a similar “notch” design to Apple’s flagship device, again as though this superficial aspect could be attributed with the device’s popularity. So, as the old saw goes, the more things change, the more things stay the same. Twenty years on, Apple’s still embodying the lessons of that original iMac—ones that its competitors have just as resolutely failed to learn.